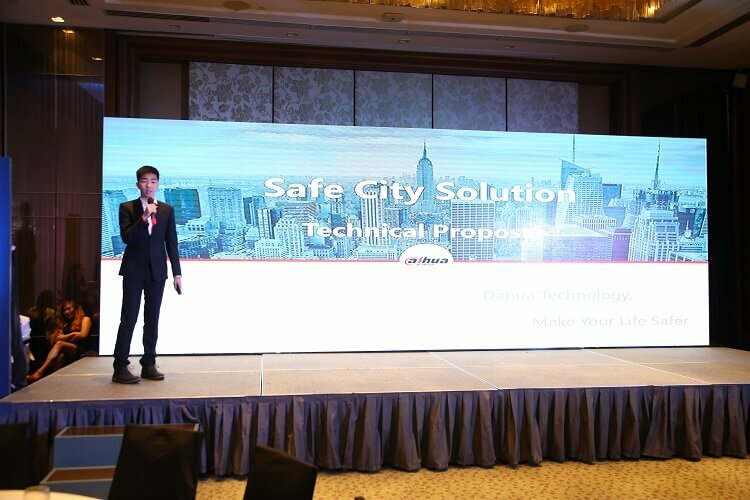 Seagate Technology has inked its partnership with Dahua Technology to transform cities into smart and safer ones through intelligent video surveillance servers. With Dahua IVSS and Skyhawk AI, Seagate will deliver an integrated platform and intelligent technologies to ensure cities are well guarded by end-to-end solution. These surveillance camera technologies sport Face Recognition that has 99.8% accuracy, Abnormal Behavior Detection, License Plate Recognition, and Traffic Violation Detection. Dahua claimed that it can provide rapid emergency response or cross-department information sharing among authorities, too. It also has Mobile Enforcement that allows location detection and video footage sharing to security centers via 3G or 4G. Meanwhile, SkyHawk AI gives off bandwidth and processing power to manage always-on, data-intensive workloads, while analysing and recording footage from 64 HD cameras at the same time. It supports 16 AI cameras with minimized dropped frames and reduced downtime, as well. Moreover, it can survive 24/7 operations. The device is equipped with Seagate ImagePerfect AI firmware, too, enabling it to record high quality, sharp video images. 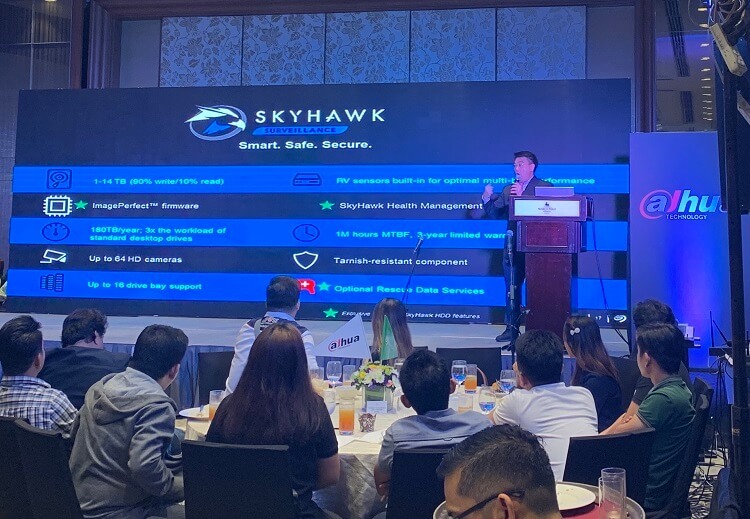 The SkyHawk storage capacity ranges from 1 TB up to 14 TB and with a workload capacity of 180 TB per year for the normal Skyhawk, while the Skyhawk AI can withstand up to 550 TB workload per year. For more information, you can visit Dahua website here.